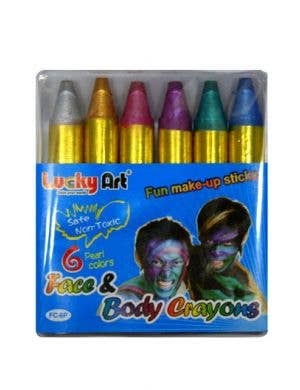 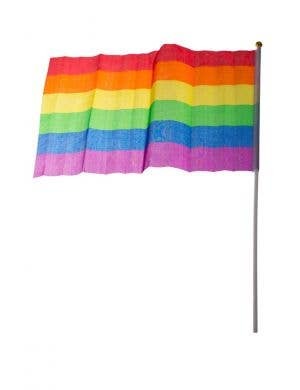 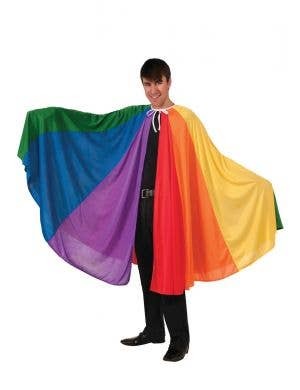 Red and yellow and pink and green, purple and orange and bluuuuueeee!! 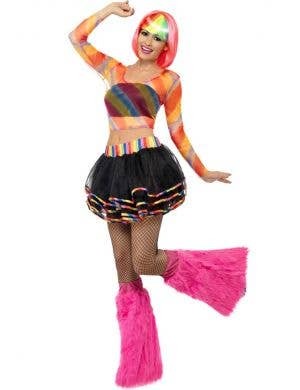 We can all sing a rainbow together dressed up in colourful and bright Rainbow character costumes for adults and kids! 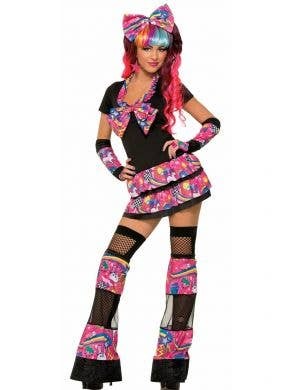 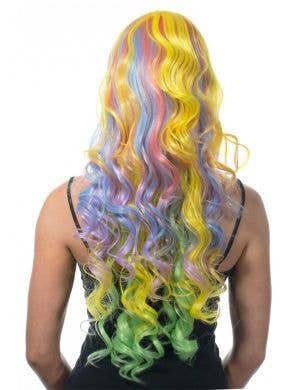 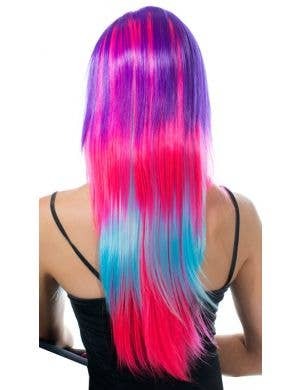 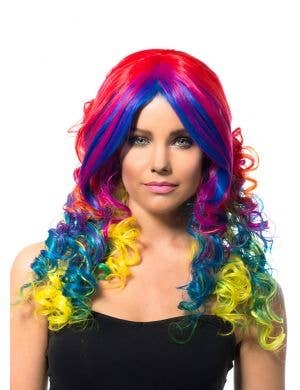 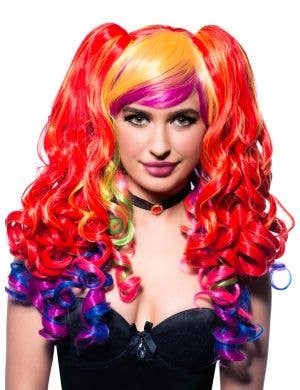 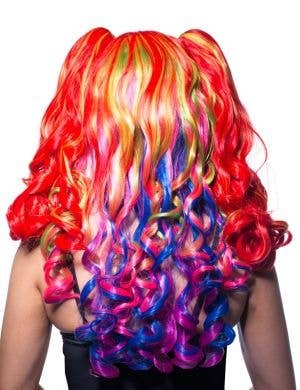 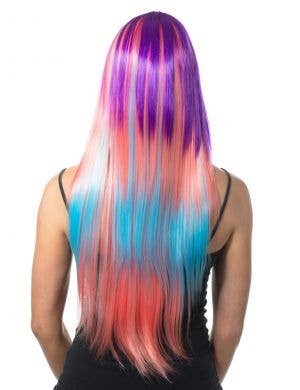 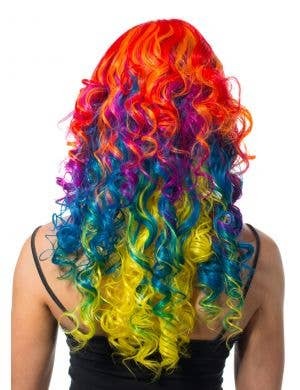 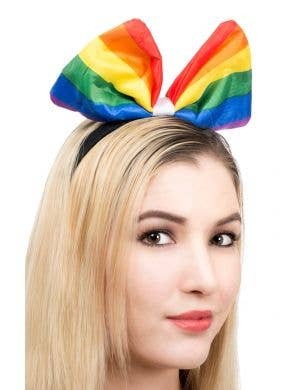 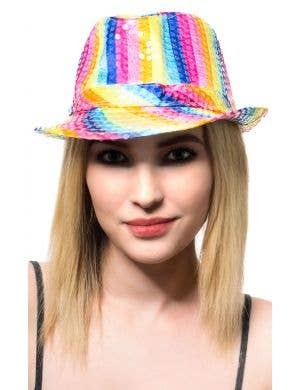 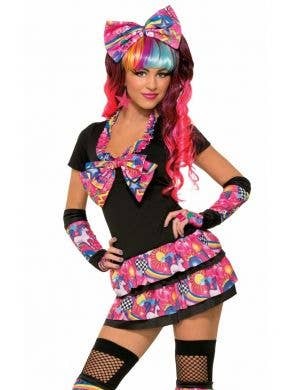 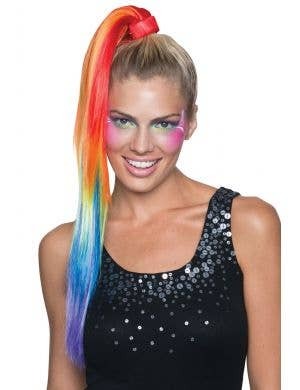 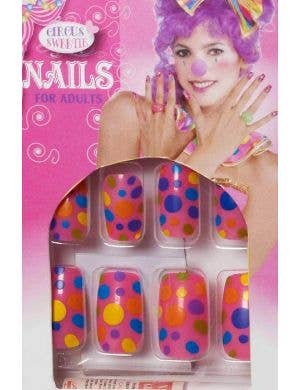 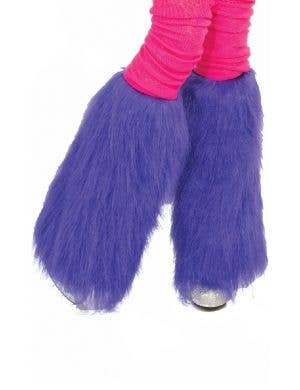 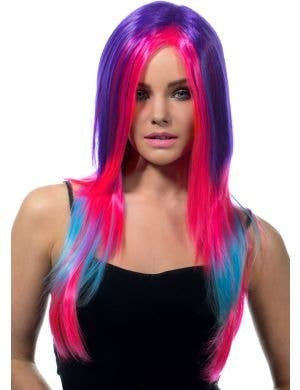 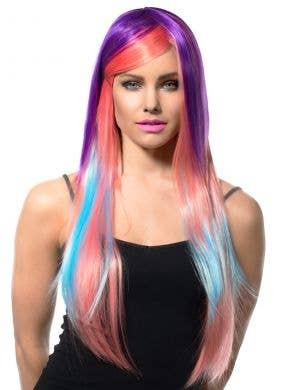 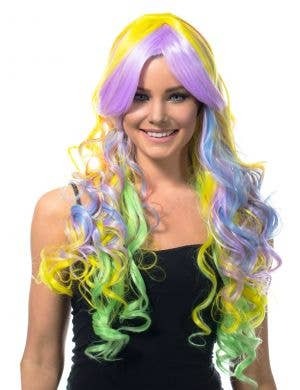 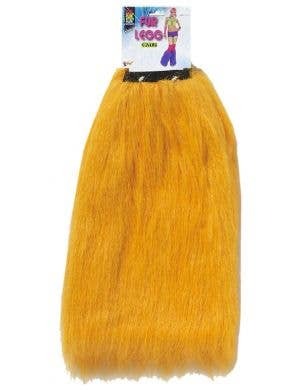 Create your own Rainbow Brite outfits by combining a fabulous collection of rainbow accessories including wigs, stockings, boot covers, lip tattoos novelty jewelery and more! 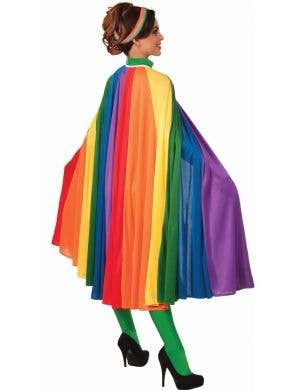 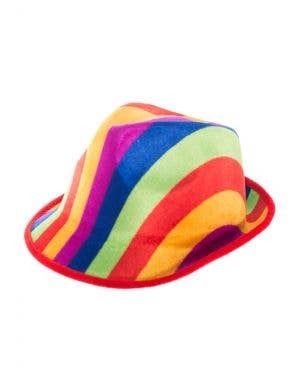 For a bright and colourful entrance to your next fancy dress party, don't go past stand out Rainbow costumes available now!